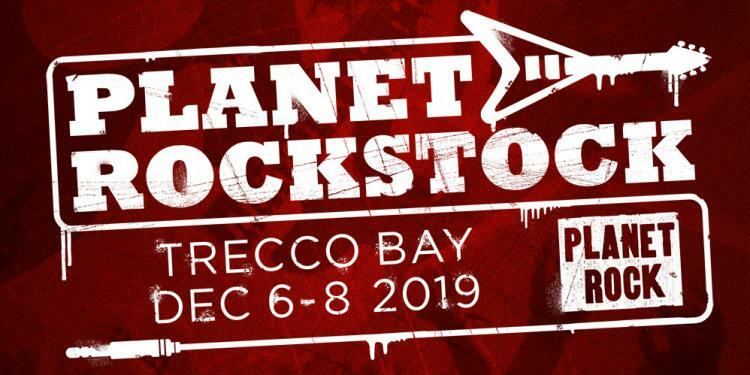 Walter Trout, Kris Barras Band, Dan Patlansky and Mollie Marriott play the inaugural Planet Rock's Rocktober this autumn. Tickets on sale now. 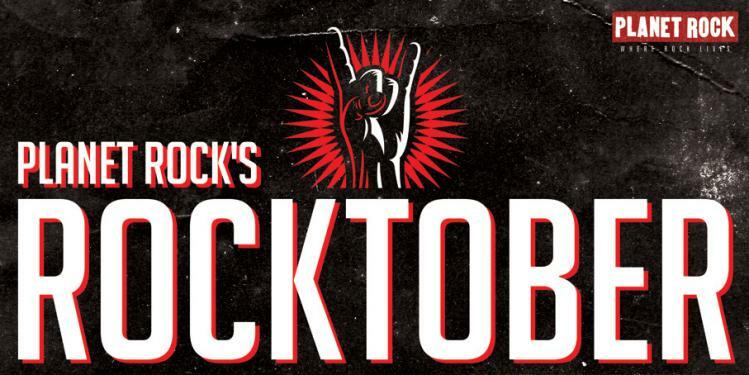 Planet Rock's brand-new live music event, Rocktober, is coming in autumn 2019. 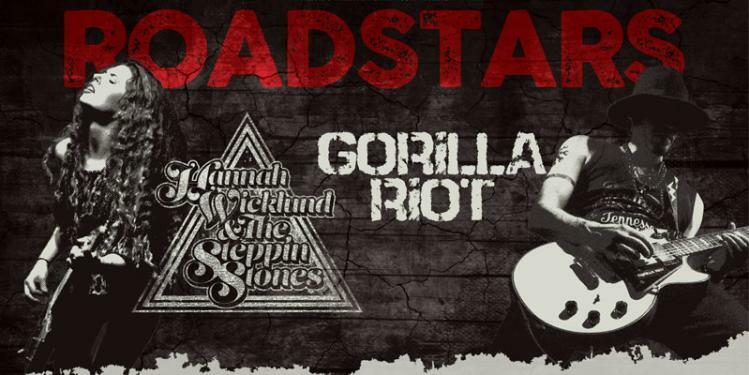 Held in collaboration with The Gig Cartel, Planet Rock’s Rocktober will hit Norwich OPEN on Saturday 5th October and Sheffield O2 Academy the following Saturday (12th October). Boasting four incredible acts, former John Mayall’s Bluesbreakers/ Canned Heat guitarist and prolific solo star in his own right, Walter Trout, will headline the two-night event. One of the standout acts at Planet Rockstock last year, Walter Trout’s appearance at Rocktober follows the release of his 28th studio album ‘Survivor Blues’ last month, which features covers of rare blues tracks. Also heading to Norwich and Sheffield are blues rock powerhouses Kris Barras Band, the sublimely talented South African blues virtuoso Dan Patlansky, andthe ever soulful Mollie Marriott. Walter Trout said: "I am excited to play the UK Rocktober dates with such a great lineup of artists. This will be quite an event. I hope to see you there. 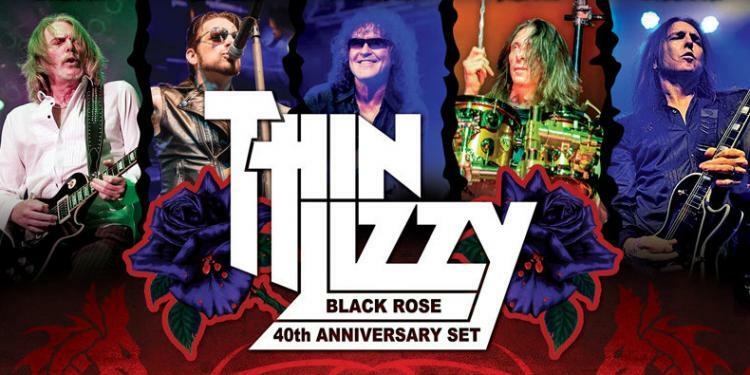 Big thank you to Planet Rock for supporting this music so well for so many years."